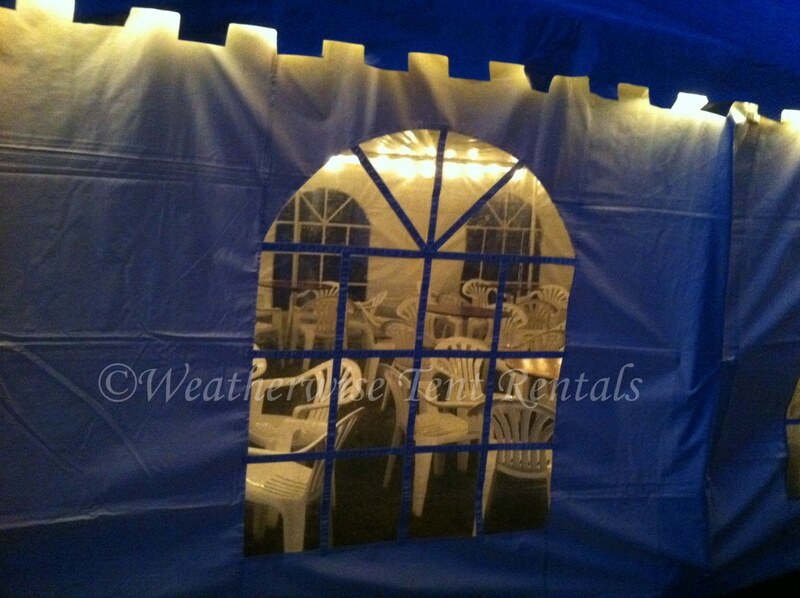 Lighting | Weatherwise Tent Rentals Inc. 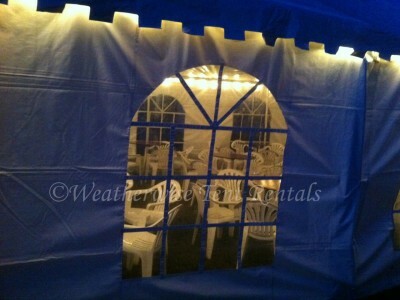 Many customers ask if string lighting will be bright enough for the tent. 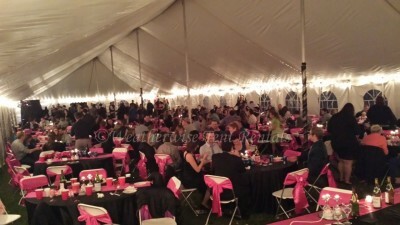 It’s a good question because the answer depends on what kind of tent you are using. 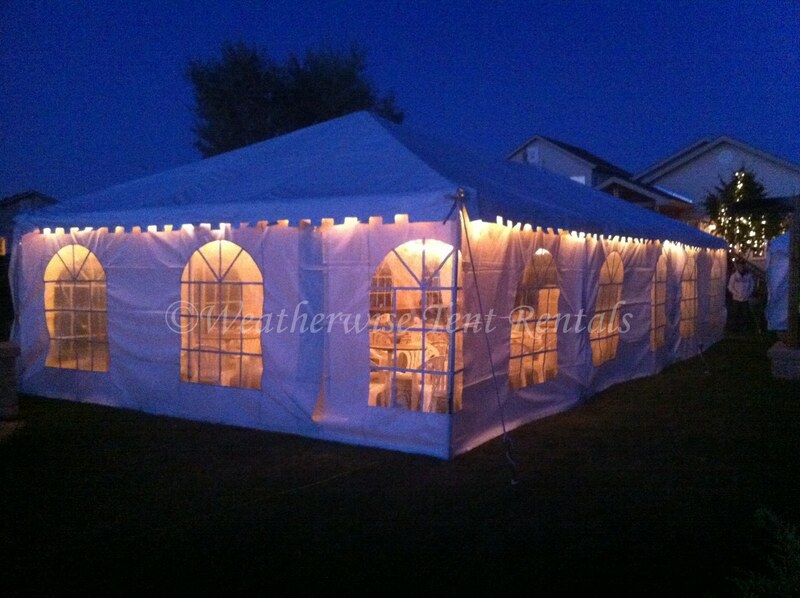 Our tents are all-white and have a clean glossy interior. Our lighting reflects and diffuses throughout this surface very well. 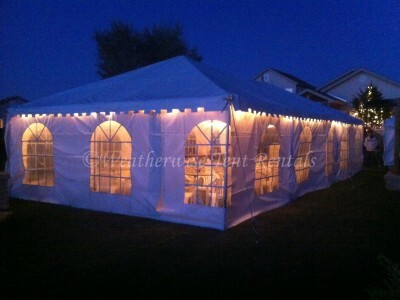 If the tent was a darker colour, the lighting would not have the same effect. As much as it might be unfair to ask you to watch Stephen dance on youtube (maybe for the 2nd time), click here to see what the lighting level is like better than any photograph.